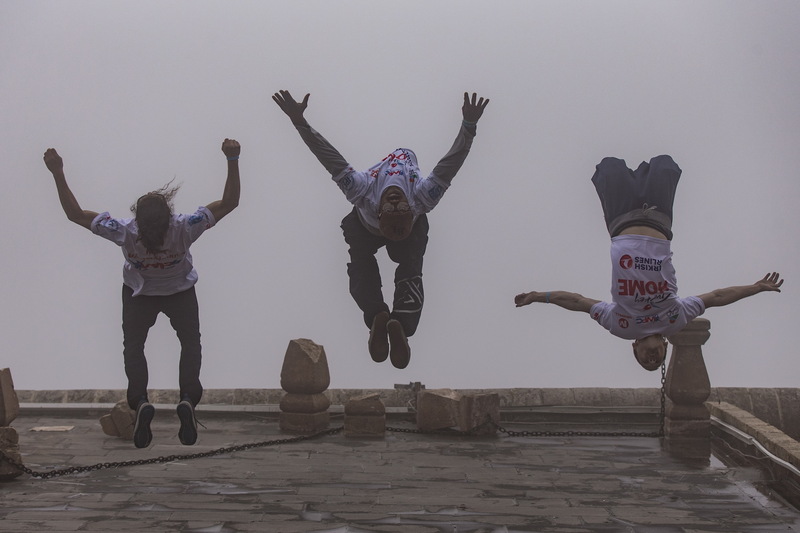 Over 29 athletes from 14 different countries have come together in the spectacular location of Mardin, Turkey, for the 2nd stop of the 2018 World Parkour Championship. You can expect to see some of the top parkour athletes in the World such as Eric Mukhamentshin from Ukraine, Bart van der Linden from the Netherlands, or Joey Adrian from the U.S. The competition format will consist of both Speed and Freestyle rounds, giving each athlete an opportunity to push their boundaries at the incredible Zinciriye Medresesi which was built in 1385, making this a truly unique location for this World Championship event. The event will be fully live-streamed directly on World Parkour Championship Facebook page. Be sure to tune in with entertaining commentary from Ryan Doyle, Fernando Arce and Joe Zgheib. 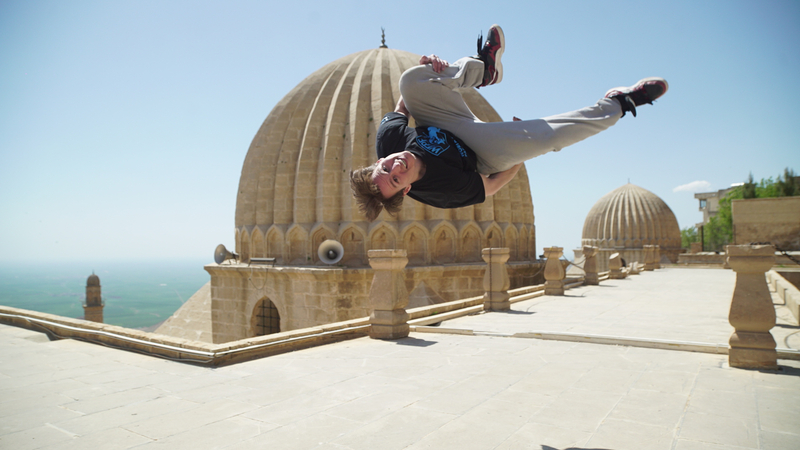 You can get a preview for the event by watching the Mardin Parkour World Championship promo video. So tune in to the live-stream, get involved, and enjoy each moment of this event!